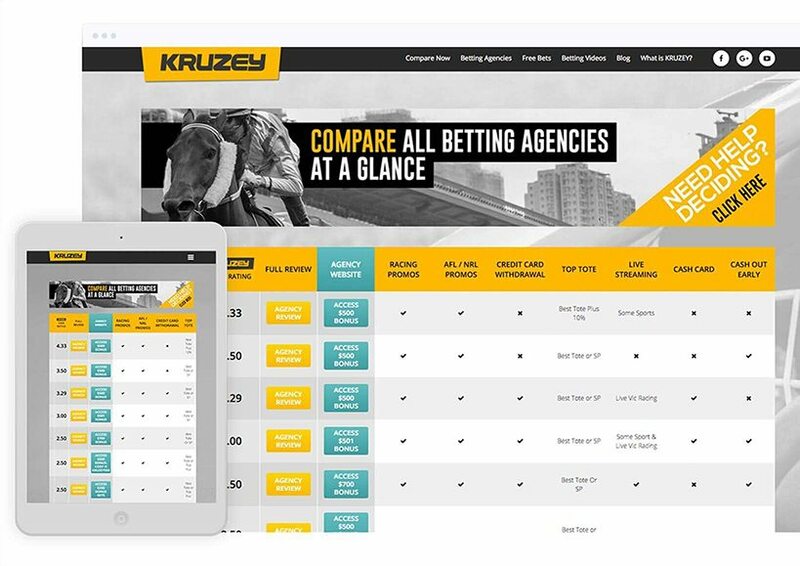 Using our compare table, you can see all betting agencies at a glance with their features side by side as well as real user ratings. 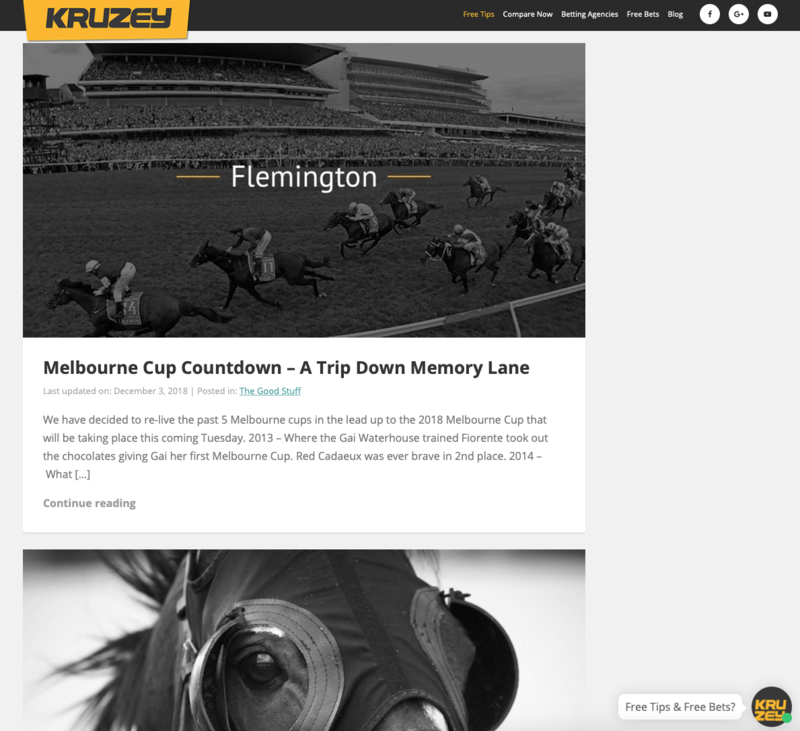 Its more than just comparing odds when looking at betting websites. 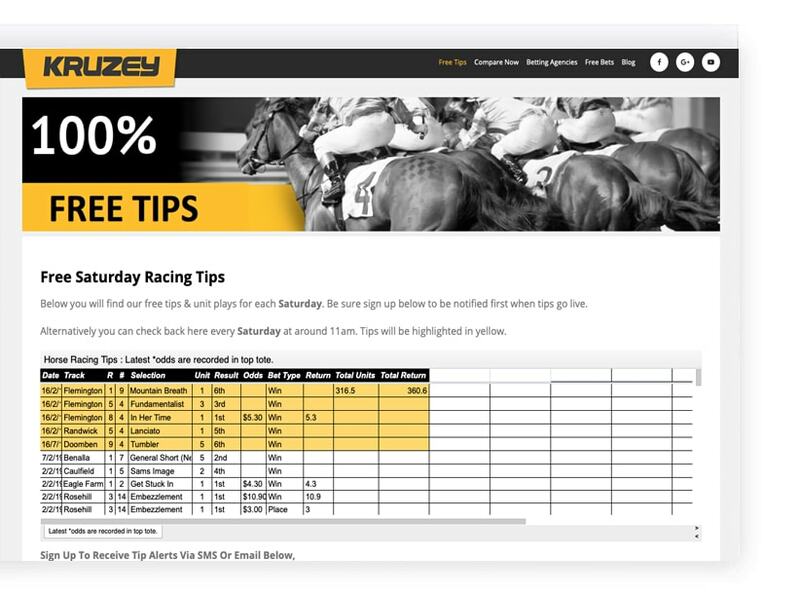 Have you considered which ones have the best regular betting promotions that you can actually use? Know how much you want to deposit? Simply enter it in our calculator and you will see exactly how much you would get from the betting agencies. 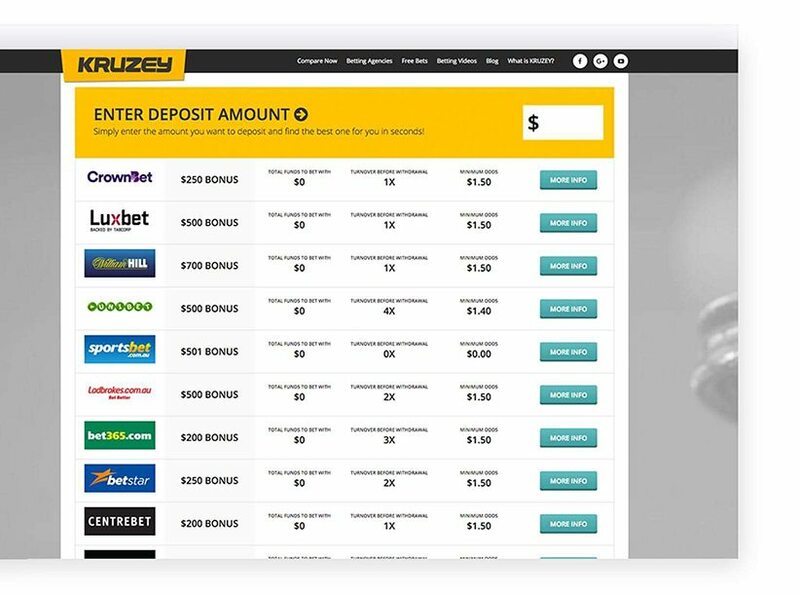 We factor in deposit limits and multiples to show you exactly how much you will have to bet with.